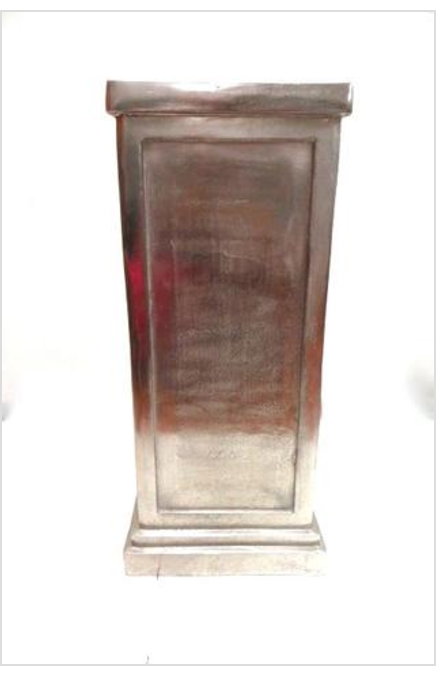 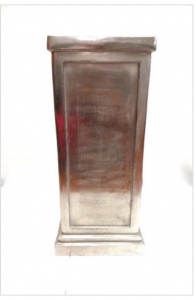 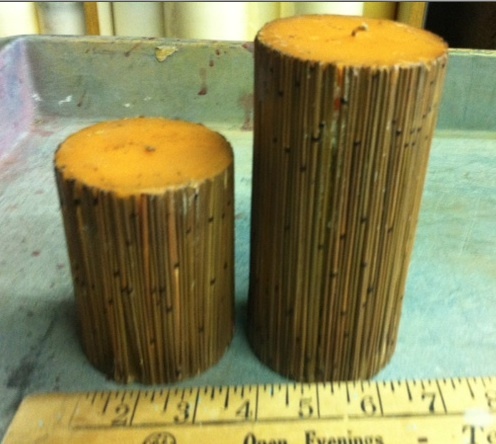 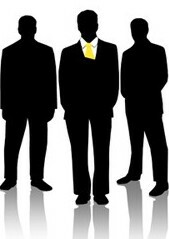 Description: We have 2 of EACH of these and metal pillars to go on….they are 22″ tall and all aluminum. 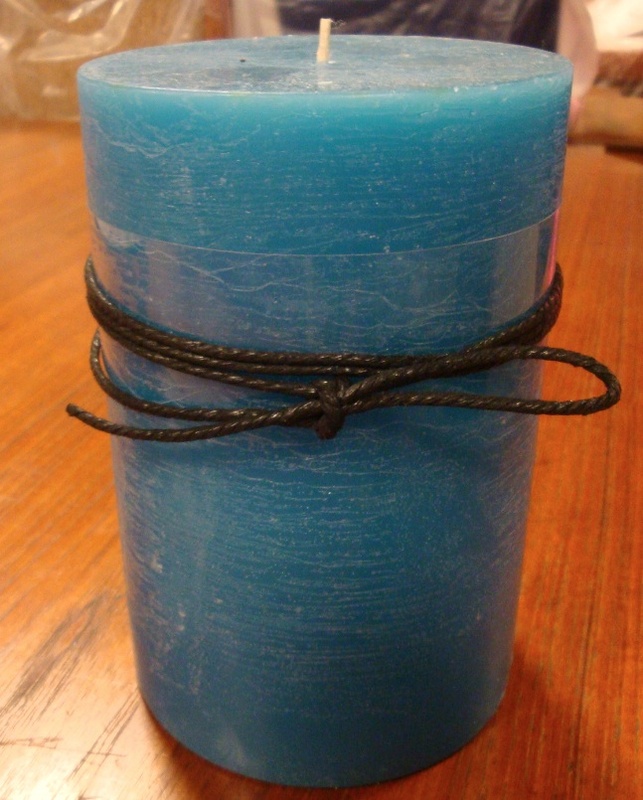 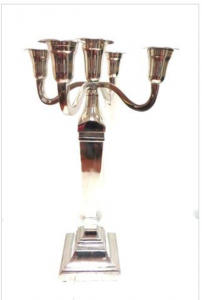 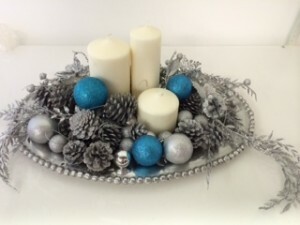 Description: Silver, blue, and white holiday candle center piece. 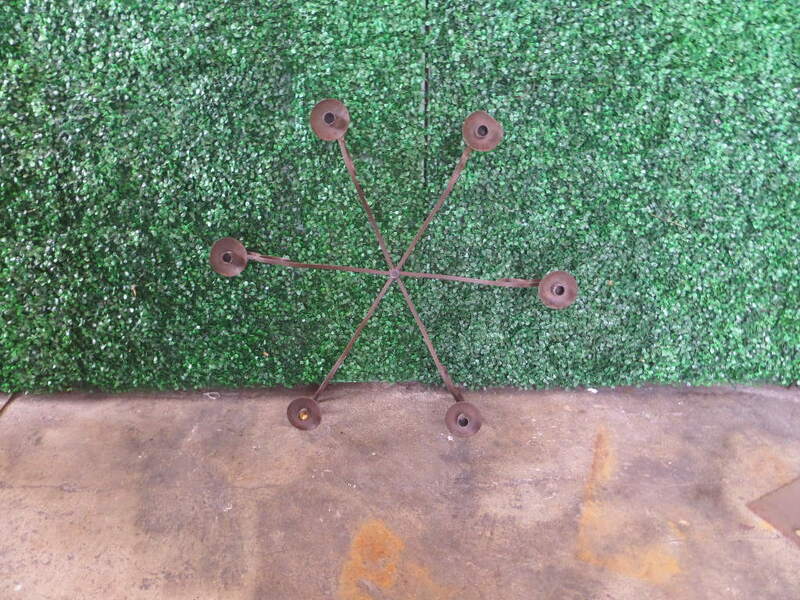 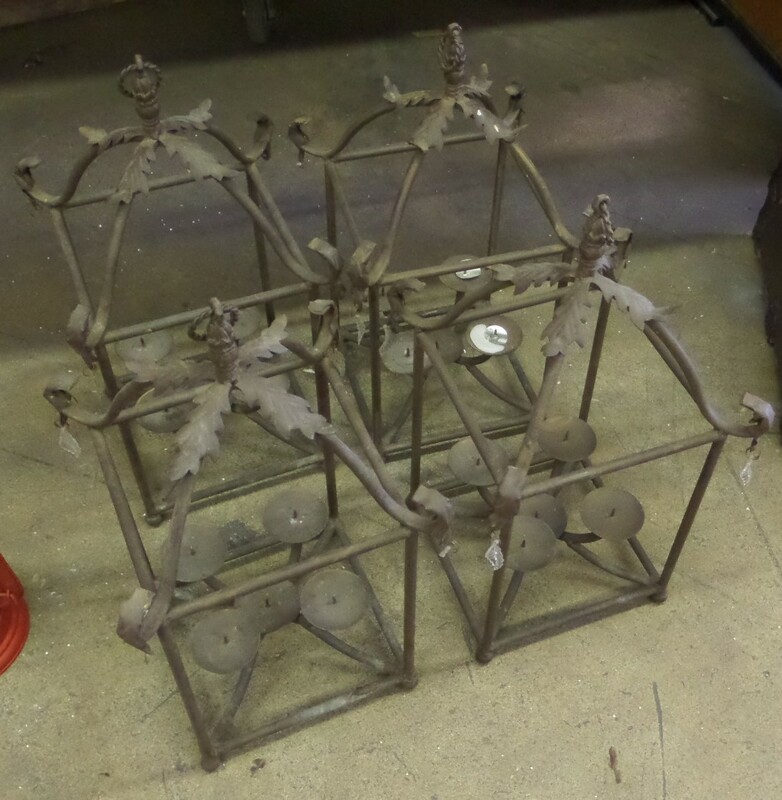 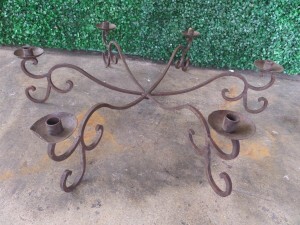 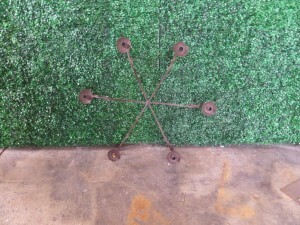 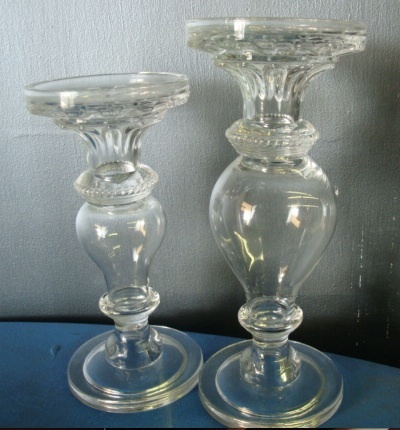 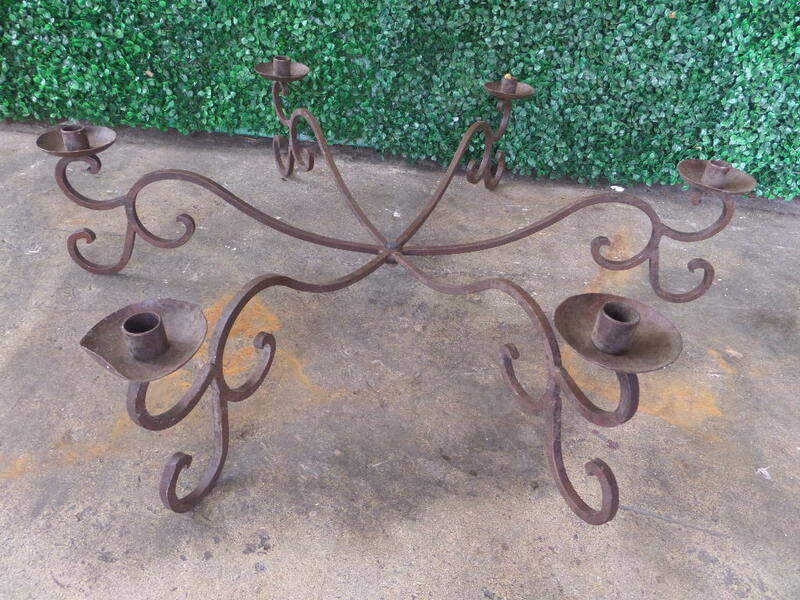 Description: Wrought Iron tea light holders. 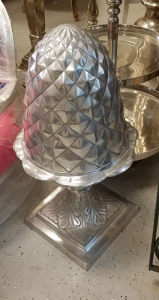 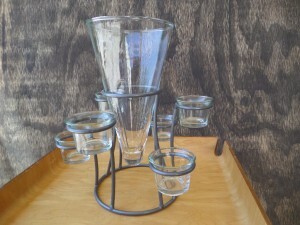 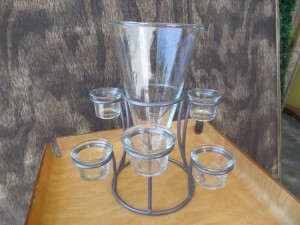 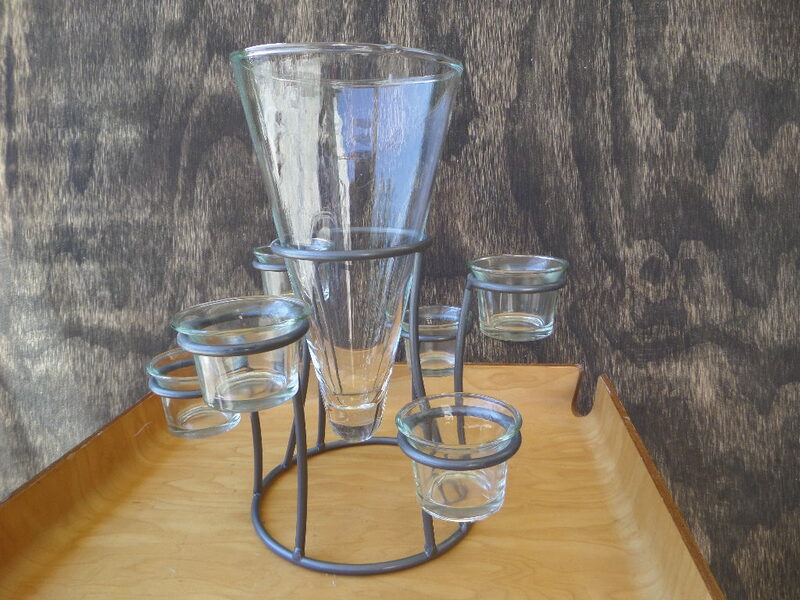 Description: Multi-level candle centerpiece. Center vase can be used for flowers. 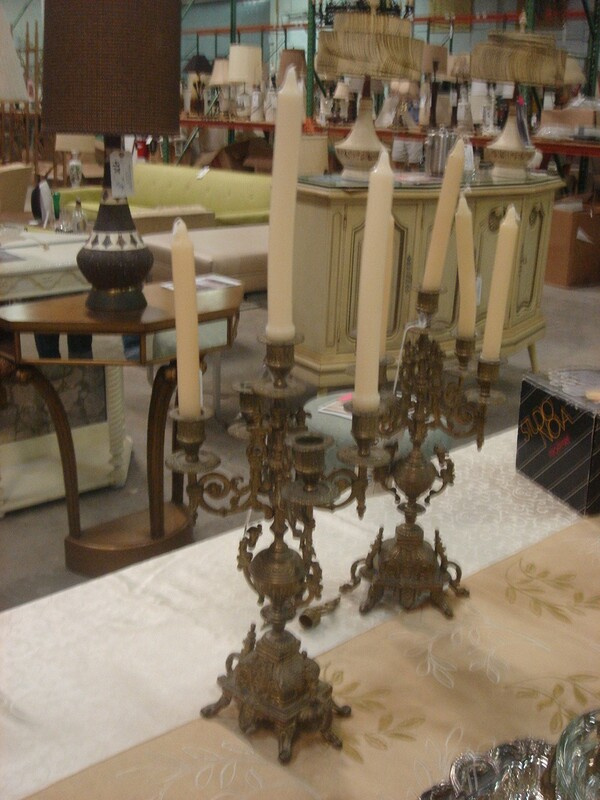 Description: We have this pair of vintage brass candelabras. They measure 14″ tall (without the candles) .